The advent of fluorescence microscopy and the discovery of green fluorescent protein has resulted in an explosion of fluorescence techniques and the promise of characterizing complex biochemical reactions in the living cell. Fluorescence Correlation Spectroscopy (FCS) which relies on correlation function analysis (CFA) is a powerful tool used for single molecule and single cell measurements that provide new insights into complex biomolecular interactions. FCS time series analysis coupled with the use of deep time-series neural networks provides better insight into a data set than correlation functions alone. Typical correlation functions average over many molecular events to give an average characterization of concentration, mobility, binding or enzymatic processivity. The benefit of coupling CFA with deep-learning is the added ability to perform quantitative measurements in the presence of noise. In this paper, a unique systematic approach for identifying noise in fluorescence data is explained. How classical CFA can be enhanced using a deep time-series neural network is illustrated. How wavelet transforms facilitate signal noise isolation and root cause analysis in both stationary and non-stationary fluorescence signals is also explained. 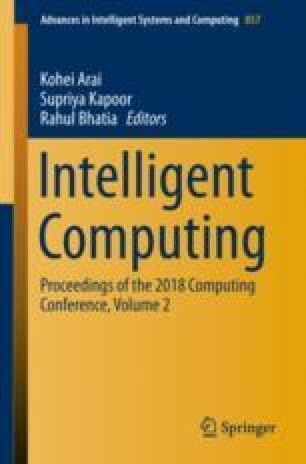 While CFA has been used to study neural networks, this article uniquely combines classical CFA with a time-series neural network for the detection of noise in fluorescence data streams.